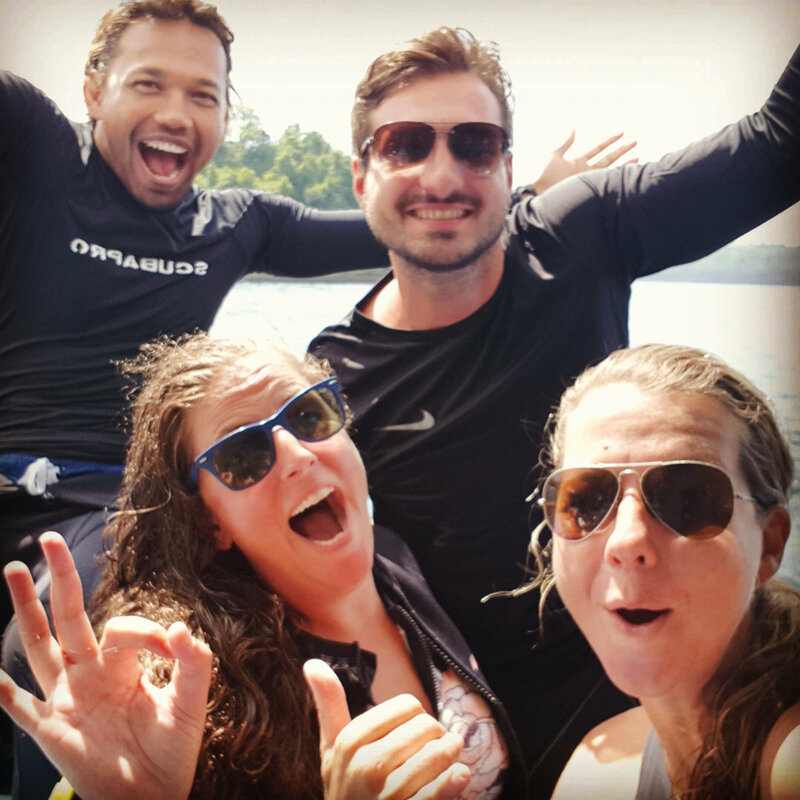 Your next big step in your PADI Dive Career under the coaching of PADI Course Director Kim. 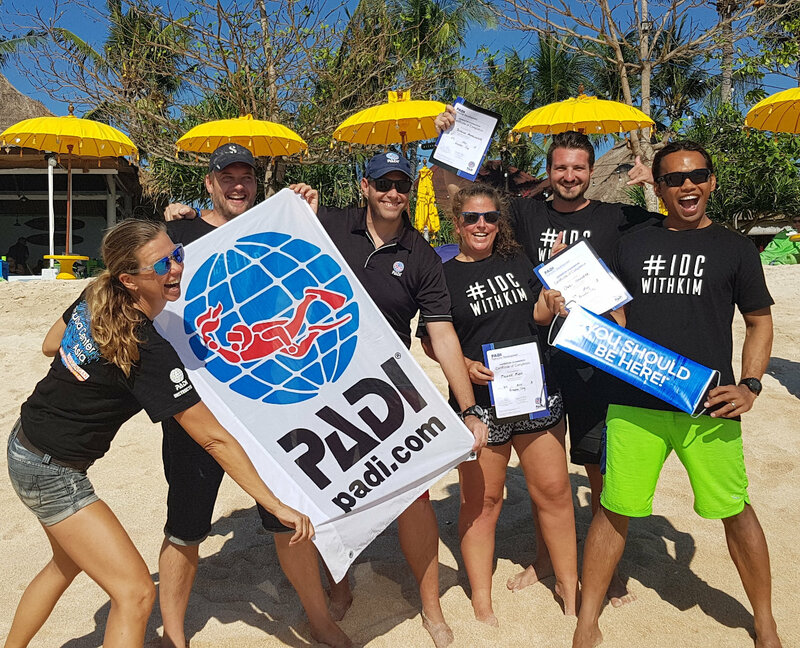 Take advantage of in-house training on the job and work with the experienced international team of PADI Instructors at Scuba Center Asia. This is an exclusive deal for anyone who wants to take their Dive Career to the next serious level as a PADI Instructor. Price on request.